Currently in pre-production is the upcoming “Robin Hood” origin flick, Robin Hood: Origins. Studios are currently looking at three up and coming british actors for the lead role but now 5 notable actor names have also been thrown into the mix. 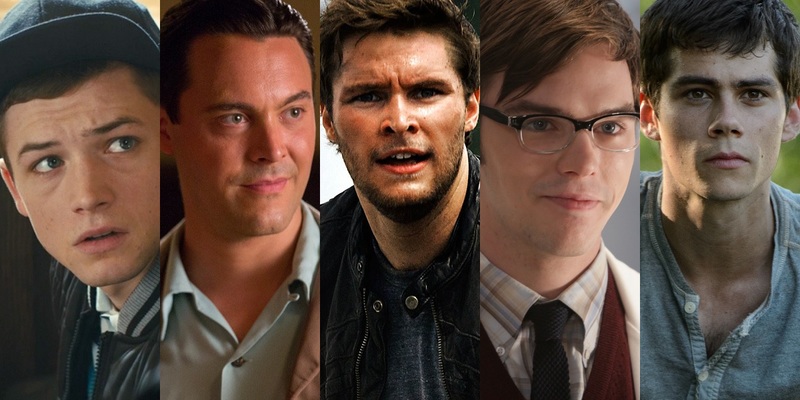 Taron Edgerton of Kingsmen: Secret Service, Boardwalk Empire’s Jack Huston, Jack Reynor, from Transformers: Age of Extinction, Dylan O’ Brien of “The Maze Runner” films and Nicholas Hoult of the “X-Men” prequel trilogy have all been added into the pool of possible contenders for the role of Robin Hood. Robin Hood: Origins is said to be a “gritty, revisionist take on the legend.” The legend we all know is of an outlaw who robs from the rich and gives to the poor. At the moment there has been no word of the director nor the crew for this project.